A new sovereign fund, to be created at the start of the summer, is planned to have a volume of $10 billion in 5 years and its profitability expected to be at about 15-20%. 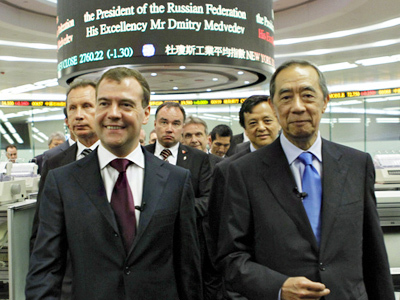 Russian President, Dmitry Medvedev, speaking with business people in Hong Kong, noted that the move was an integral part of the country’s new economic course. 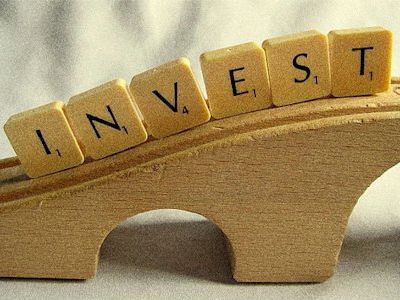 "A direct investment fund will already be in place at the start of the summer. 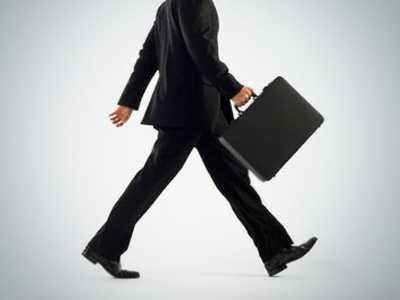 It will co-financecapital investment of foreign fundsand companies in Russian projects." The new fund will be set up as a non – public mutual fund and will be a 100% subsidiary of Vnesheconombank, with Vladimir Dmitriev, head of VEB, saying around $2 billion annually would be channelled into it. He also said that each rouble invested from the fund will match an additional 5 roubles from foreign investors, adding that particular investment tools are still being under agreement process. However, according to Dmitriev, there are already some particular offers for certain Russian industries, with energy, agriculture, food and pharma sectors being of the most interest. Earlier Russian Vice President and the Minister of Finance, Aleksey Kudrin,said that some money – extra oil revenues – might go to the fund. 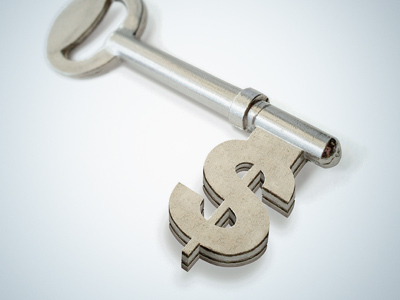 But to avoid inflationary pressure Vnesheconombank is supposed to place these assets into foreign assets before investing them into particular projects. Russian authorities plan to create regional commissionson investmentissues, expandingthe rights ofminority shareholdersand improvelegislative stimulusfor foreign investment in several strategic sectors.Speaking in Hong Kong President Medvedev also added that a simplified review process for regulatory decisions affecting entrepreneurs would be implemented. Presidential Advisor ArkadyDvorkovich told journalists that the fund will be started after the necessary legal documents are ready by June 1.